2 Bedrooms, Sleeps 4 People. 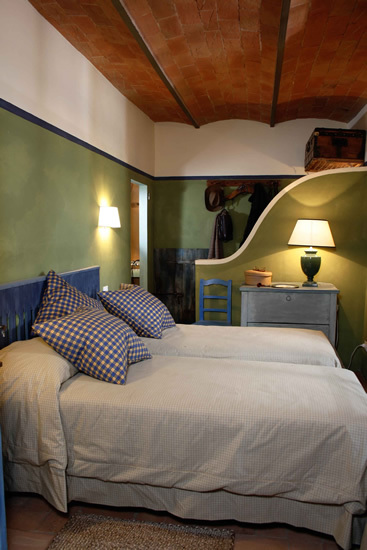 Florence country house La Stalla is perfect for a small family or two couples. 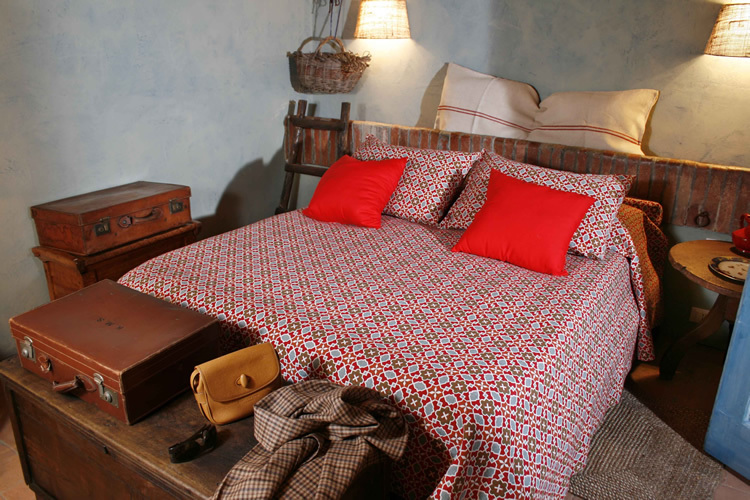 Bright and colourful interiors, selected materials, country charm and high comfort in the Florentine countryside. Private garden with BBQ. Shared swimming pool. Personality and charm in a no fuss and friendly boutique vineyard. It can easily be anything in such a central spot. 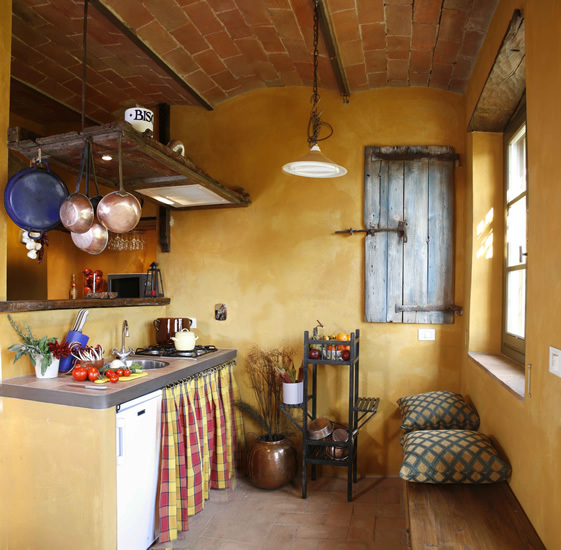 Exploring the rural country as visiting Florence, Chianti or Arezzo. 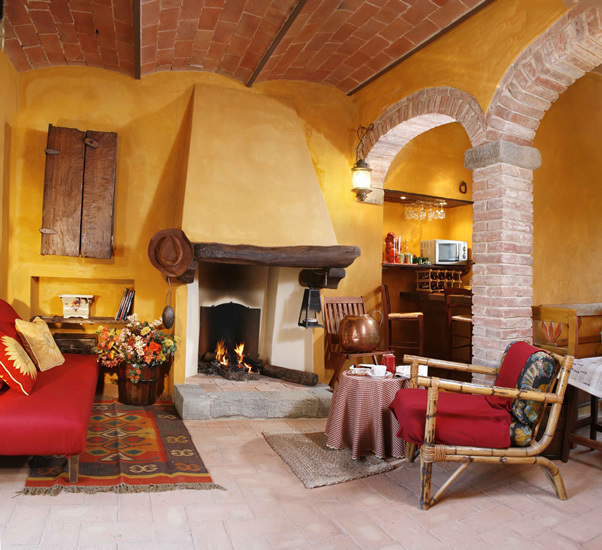 Situated in middle of the vineyard, a property of a local florentine quality winery. 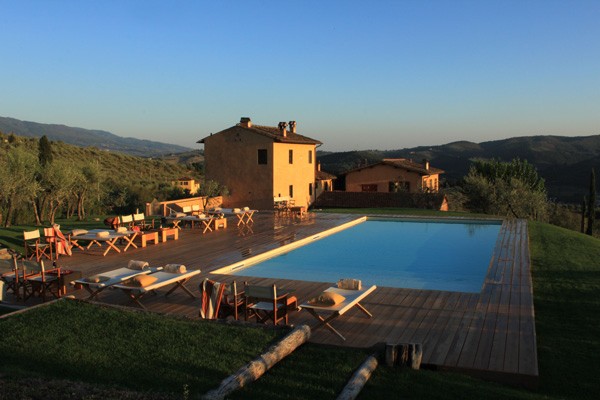 Beautiful views on the Tuscan countryside, although in short walking distance from nearest town with all the services; supermarket, shops, restaurants and frequent train connection to Florence and Arezzo. North east from Florence. Pontassieve ( 1,5 km). Florence ( 18 km). REASONABLE. € 745,00 – € 1245,00 weekly. (MInimum stay 3 nights € 495,00).